All of us dream of clear skin that glows even without a highlighter. It is like a magical unicorn we have been constantly on the lookout for since we hit puberty. But between hormones, pollution and other pore-clogging aggressors, coupled with a bad diet, erratic lifestyle and a whole lot of stress waiting to wreak havoc on our complexions, achieving a clearer, blemish-free complexion can seem like an impossible feat. But worry not, as we have some good news for you. Your dream of achieving clear skin is not as unattainable as it seems. Some lifestyle changes, a consistent skincare routine and oodles of hydration are the keys to healthy clear skin. If you are struggling with acne, it is understandable that you want to cover that up with your favourite foundation and concealer. While your makeup will be able to hide those zits, it will also trap dirt and free radicals in your skin. 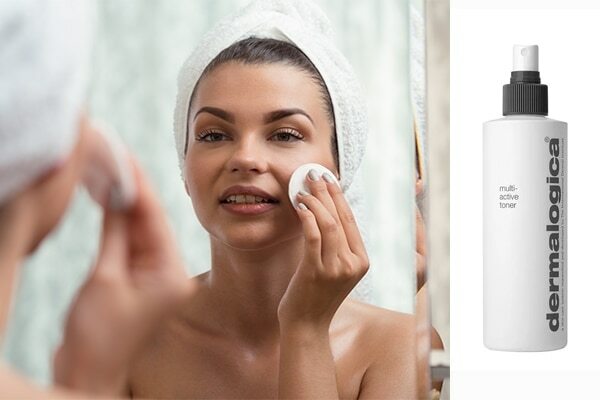 Therefore it is very important to clean your skin each night using a makeup cleanser such as Simple Kind To Skin Micellar Cleansing Water that helps eliminate dirt and other skin irritating contaminants from the skin. 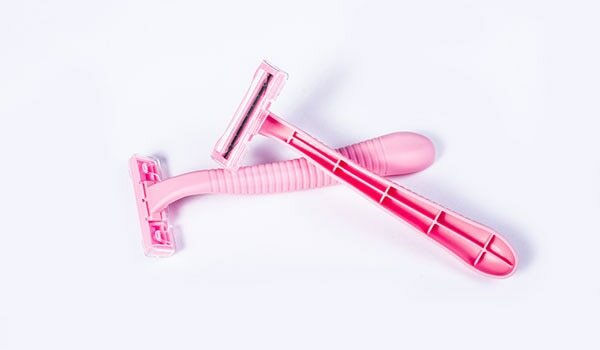 It is also important to use a gentle cleanser that doesn’t strip the skin of its natural oils. You can try the Pond’s Pimple Clear Face Wash that targets pimples at its root and clinically proven to reduce pimples in just 3 days. One of the most important causes of acne is a combination of dead skin cells and natural oils mixing together to create a plug that clogs your pores. By getting rid of these dead skin cells, you eliminate the chance of a possible breakout and get you closer to achieving clear skin. However, using a harsh exfoliator is a big no-no as that can irritate skin and create micro tears that make it more susceptible to bacteria. 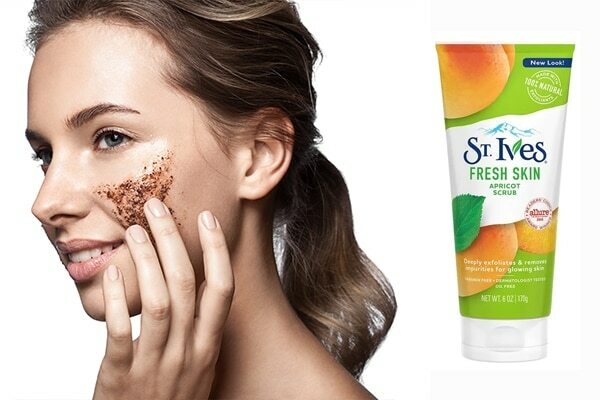 Try using gentle exfoliators containing natural ingredients such as St. Ives Acne Control Face Scrub, Apricot deeply cleans pores and contains 2% salicylic acid to help prevent new blackheads and blemishes from forming. Using a toner is a step many of you ignore thinking it is not as important. But we urge you to include a toner in your skin care routine if you want glowing clear skin. It is imperative to use a toner containing glycolic or salicylic acid in your morning and evening skincare routine to help unclog pores and helps clear skin. In addition to promoting clearer skin, toners can also balance the skin’s natural pH level and soothe your complexion. The Dermalogica Multi-Active Toner helps condition the skin and prepare for proper moisture absorption. This one piece of advice our mums, grannies and dermatitis have been giving us since years, but another gentle reminder wouldn’t hurt. Picking, poking and popping your skin will only worsen your case of wanting clear skin and will give you results you definitely haven’t been looking for. If you have a pimple that you’re desperate to pop, try applying a spot treatment or pimple cream to the affected area instead of picking. After all, pimple creams are designed for this sort of skin care woe. Eating a skin-friendly diet is another great tip if you are looking to reduce acne and make your skin clear. A skin-friendly diet should focus on a whole range of colourful vegetable and fruits – an à la rainbow. Think red and yellow and pink and dark leafy greens, purple and orange and even blue. Try sticking to a lean diet of low-fat proteins including chicken and fish, and stock up on whole grains, and dark green, leafy vegetables. Eating more antioxidants can help protect your skin from sun damage, and help ease the pain and severity of breakouts. Green tea can be a wonderful source of antioxidants. Green tea applied topically can also have amazing nourishing effects for the skin. If your skin tans frequently, then you are putting yourself at the risk of skin cancer. But if you have acne-prone skin, then you are also triggering breakouts as sun, heat and humidity can cause oil glands to become overactive, which can lead to acne breakouts. To avoid being guilty of this skin sin, NEVER skip applying sunscreen. To avoid breaking out, choose an oil-free, non-comedogenic sunscreen. 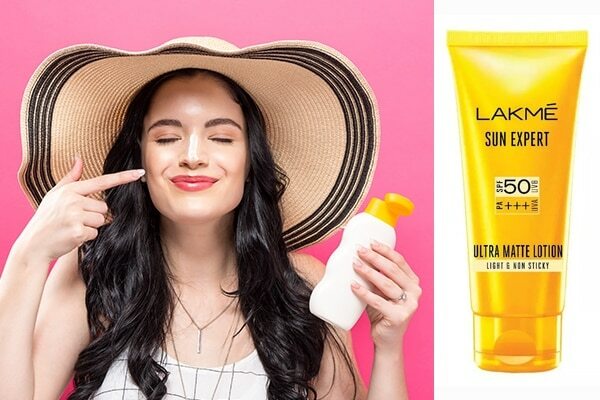 Try the Lakme Sun Expert Ultra Matte SPF 50 PA+++ Lotion that blocks up to 97% harmful rays protects skin from sun damage such as sun spots and skin darkening. If you are looking to get clear skin, then the home remedies are the best and safest way to do this. 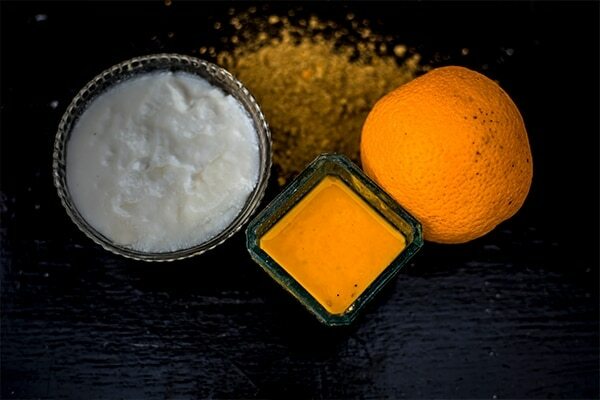 Natural home remedies safe and reliable and doesn’t burn a hole in your pocket. Applying coconut oil, apple cider vinegar, green tea, lemon, honey and olive oil are some of the most effective remedies if you are looking to achieve clear skin. Sleep deprivation affects more than your concentration and will do more than cause you to nod off at your desk. For the sake of clear skin tips make it a point to get enough sleep. Sleep deprivation is one of the main causes of wearing down the skin’s natural barrier function. This damage can lead to dryness, increased irritation, and more sensitive skin. While you sleep, skin restores itself through the regeneration process and prevents breakouts as well as skin ageing. HOW MANY OF THESE SHOWERING MISTAKES ARE YOU MAKING?